Capt. Stan's Deep Sea Chronicles: Don’t Miss the Best Event in Tennis- the Sony Open Tennis Miami 2014! 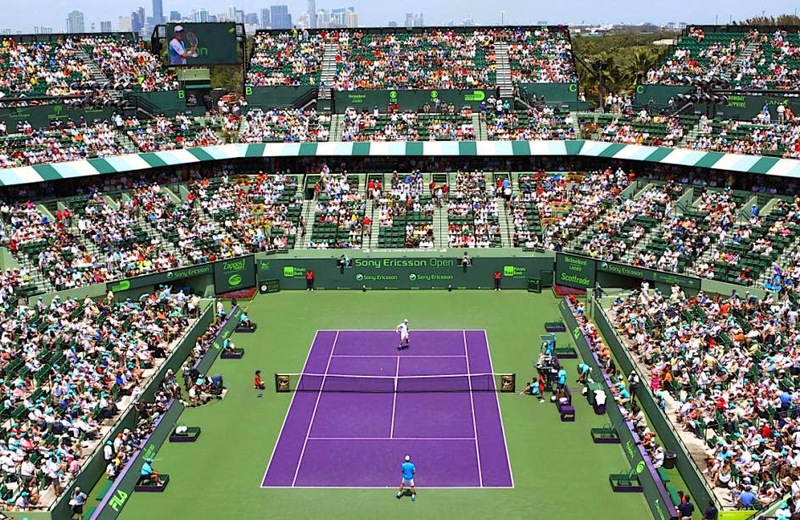 Don’t Miss the Best Event in Tennis- the Sony Open Tennis Miami 2014! Widely considered to be the best event in March, the Sony Open Tennis 2014 arrives next week! 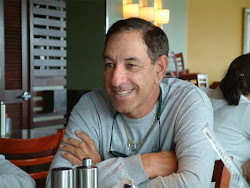 Scheduled for March 17th through the 30th, it will be held at the Crandon Tennis Center in Key Biscayne, Miami. The two-week combined event is owned and operated by IMG. 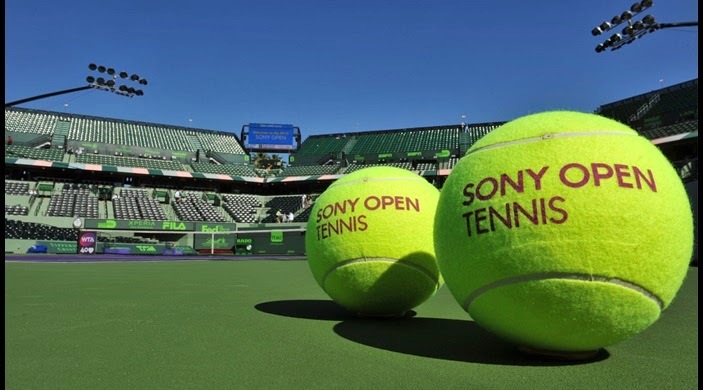 The Sony Open is one of nine ATP Masters 1000 Series events on the ATP calendar, a Premier Mandatory event on the WTA calendar, and features the top men's and women's tennis players in the world. In 2013 Andy Murray defeated David Ferrer for his second Sony Open title, while Serena Williams knocked off Maria Sharapova to capture her record sixth title in Miami. Williams opening match will kick-off an exciting weekend of tennis which will include ATP World No. 2 Novak Djokovic taking the court on Friday, March 21 (Session 7) and World No. 1 Rafael Nadal making his return to Miami on Saturday, March 22 (Session 10). Last year, Williams claimed her sixth title in Miami, surpassing Steffi Graff for the most by any woman in Sony Open history and tying Andre Agassi for the most by any player all-time. This year, to hold the most wins in Sony Open history, Williams will have to navigate an impressive player field including Australian Open winner Li Na, four-time Grand Slam champion Maria Sharapova, two-time Sony Open champion Victoria Azarenka and many more. Not to be outdone, the men’s player field is even more impressive with 17-time Grand Slam champion Roger Federer, defending Sony Open champion Andy Murray, Australian Open champion Stanislas Wawrinka and former US Open champion Juan Martin del Porto all entered to play. But the Sony Open is not just a tennis tournament, it is a lifestyle event. The Sony Open offers a range of activities for the entire family. From the die-hard tennis fan to the casual consumer, the Sony Open features food by world-class chefs, luxurious shopping options, live music, beautiful weather and a host of other activities. For more information on Miami Deep Sea Fishing, contact The THERAPY-IV by calling 305-954-1578. The THERAPY-IV Awarded Best Marina for 2014! Spring Break on The THERAPY-IV!